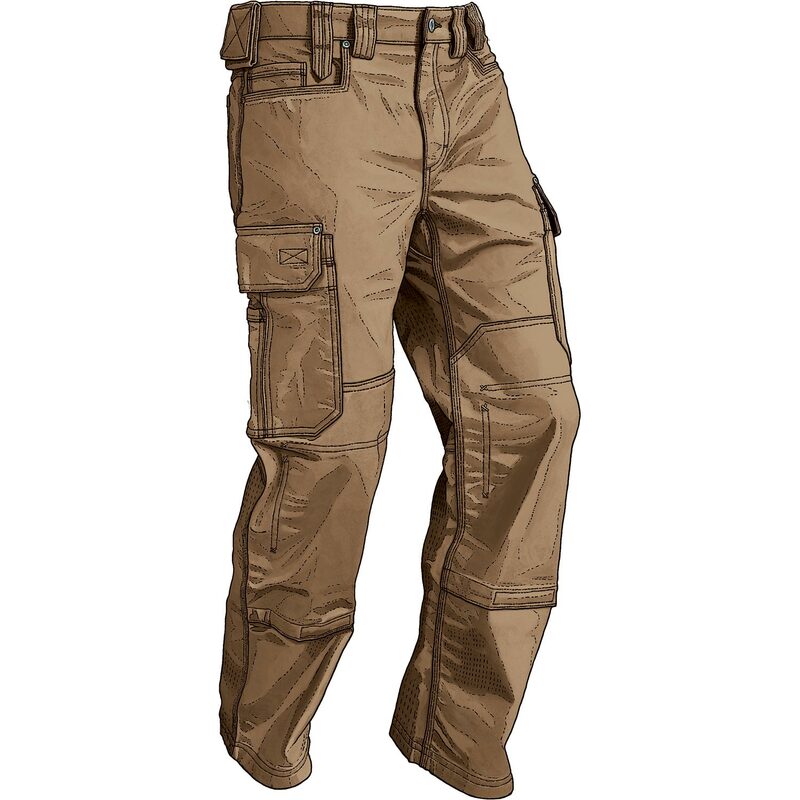 Cargo pants were first used in the British army basically for storage application. 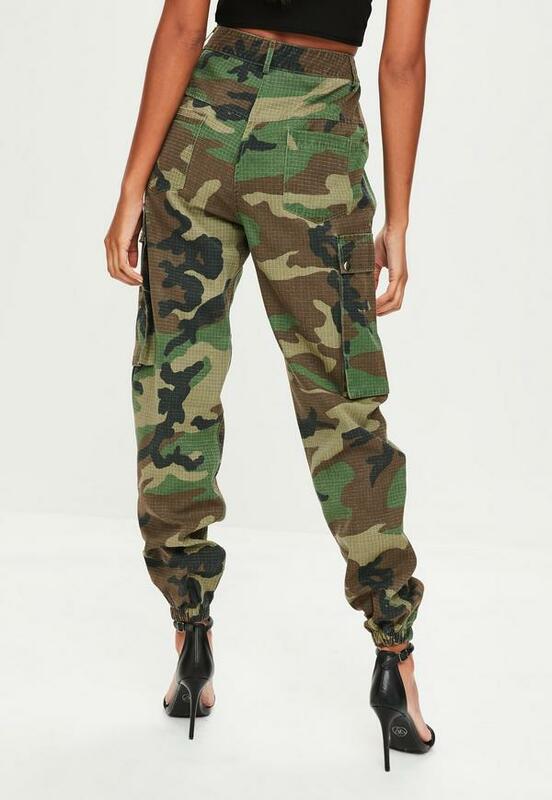 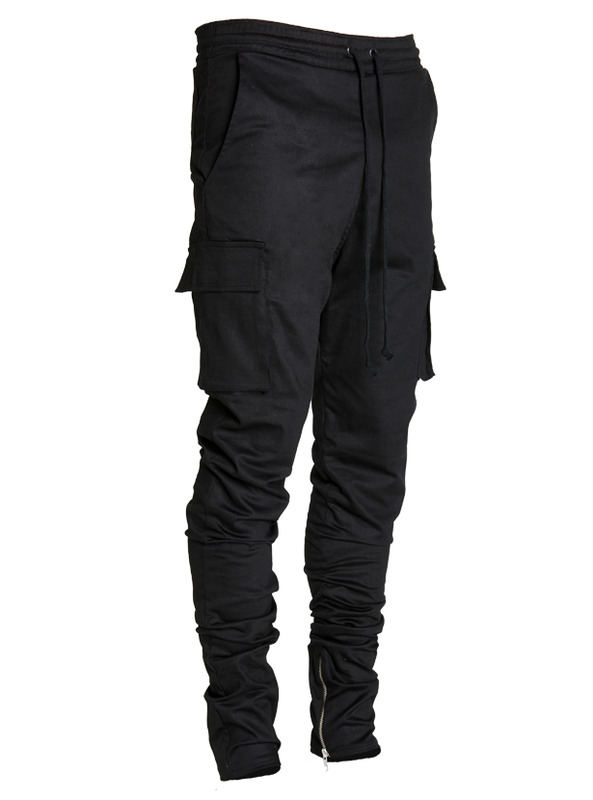 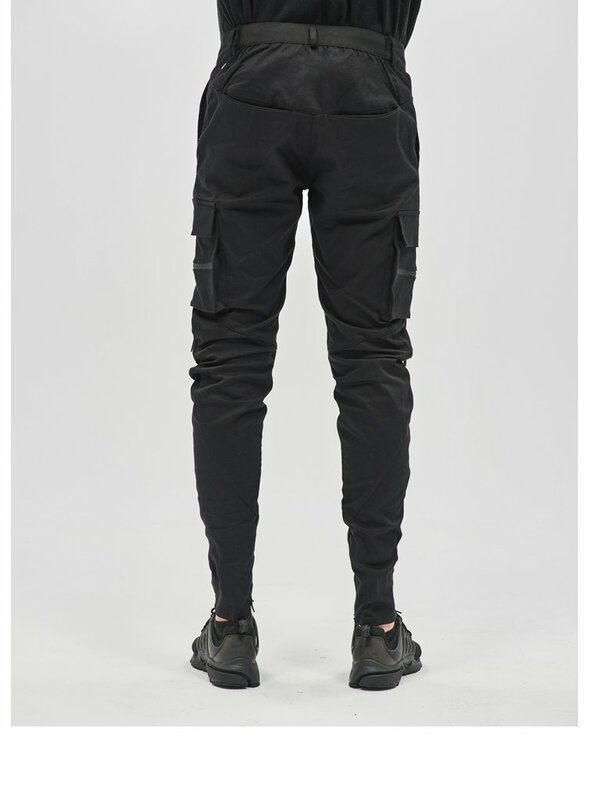 The name is connected with the large cargo pockets on each side of the pants. 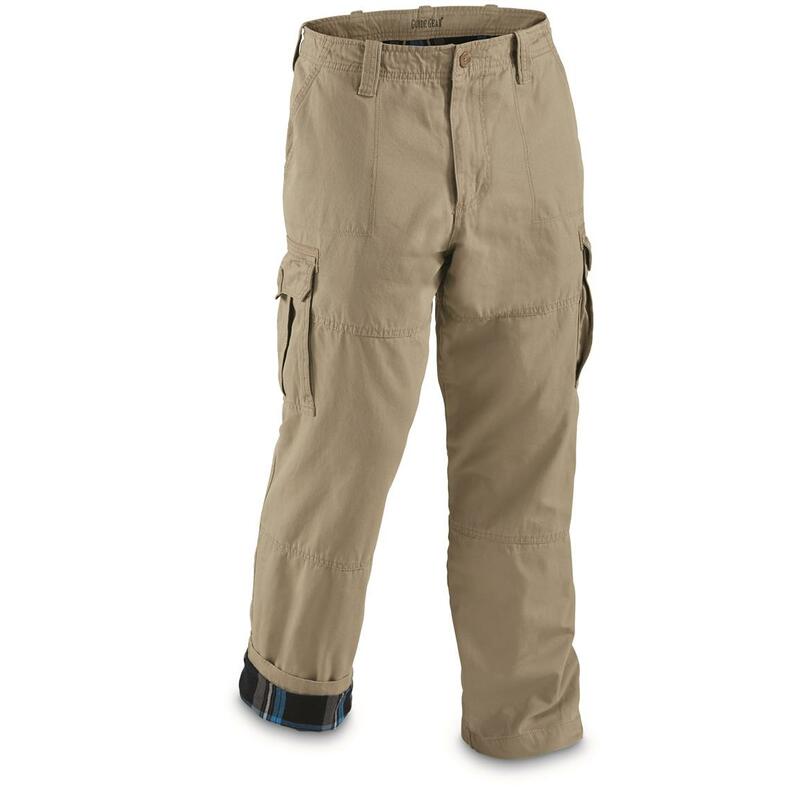 They may also also be called cargo trousers. 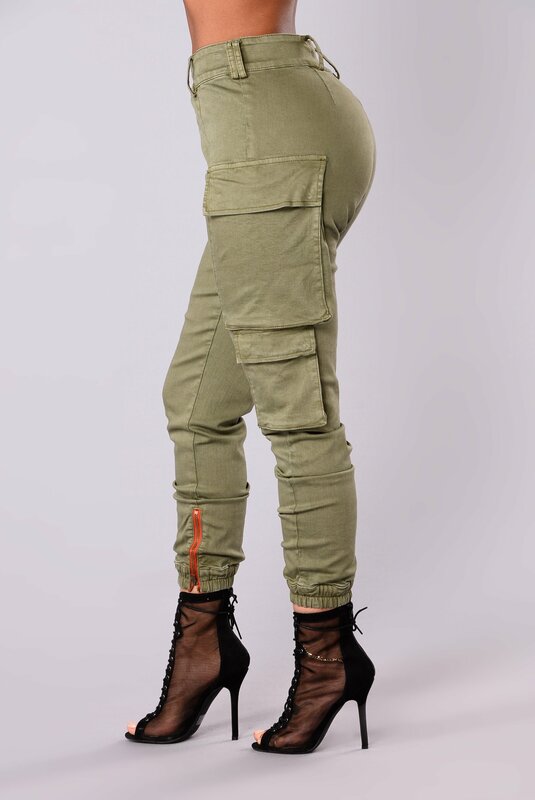 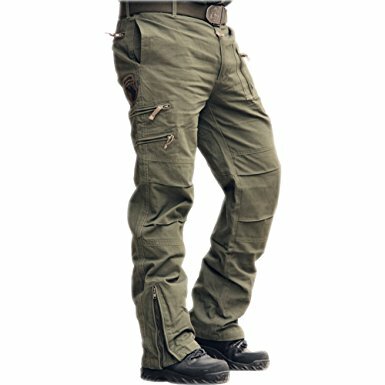 They number of cargo pockets that come with each cargo trouser is not limited to two, more pockets are usually added for the purpose of storage. 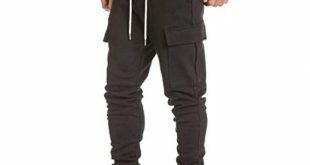 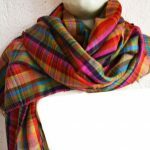 The pockets normally have flaps that is locked with a button to secure its content. 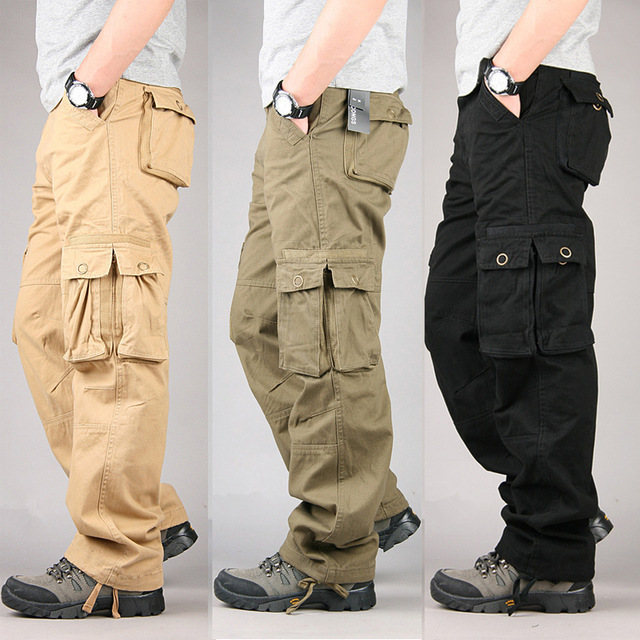 There are certain useful guidelines to follow when in the market for a cargo trouser. 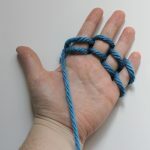 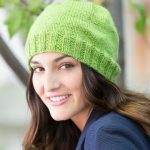 Some of these guides are discussed below. 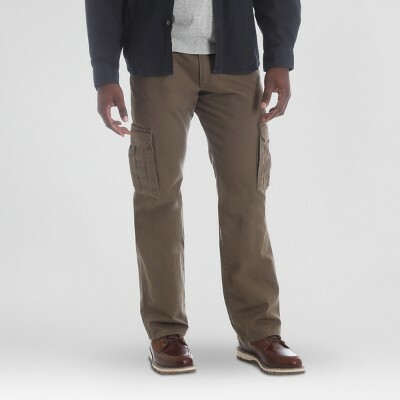 Make sure that any cargo pant or trouser is properly hemmed. 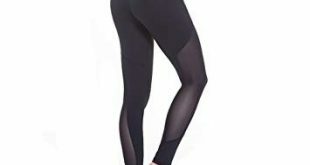 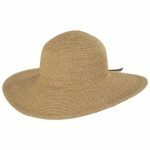 The hemline should be properly constructed and must not be too low so that it will be secure. 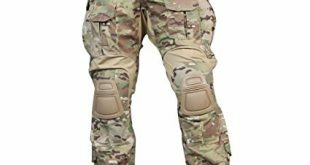 This is usually very useful especially in the military. 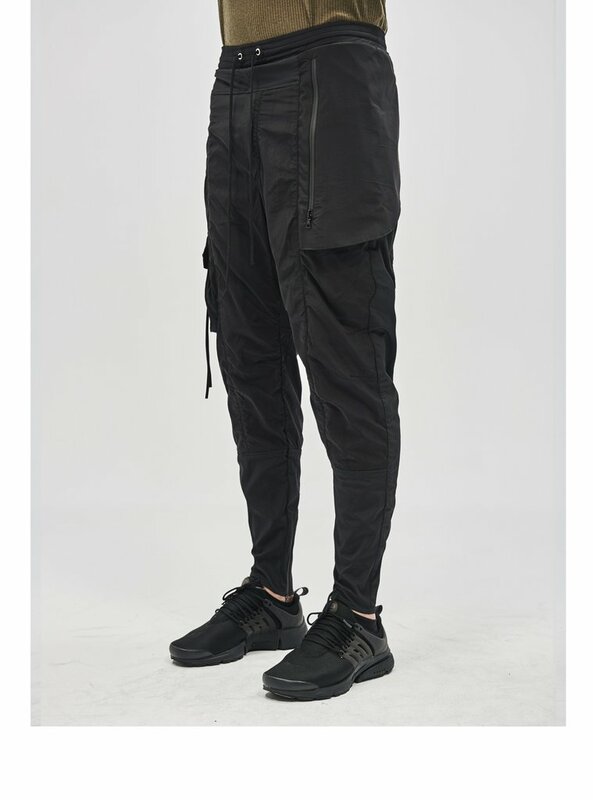 This feature will help prevent dirts, dust and foreign particles from getting inside the trouser. 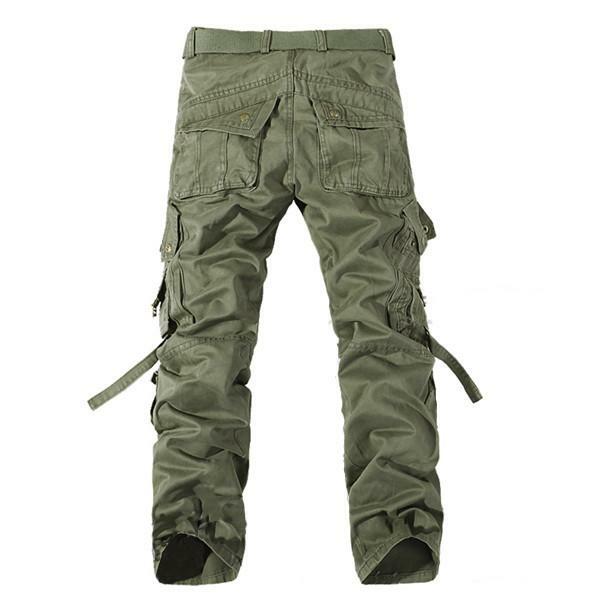 When purchasing cargo pants trousers, make sure the size is not outside your age group. 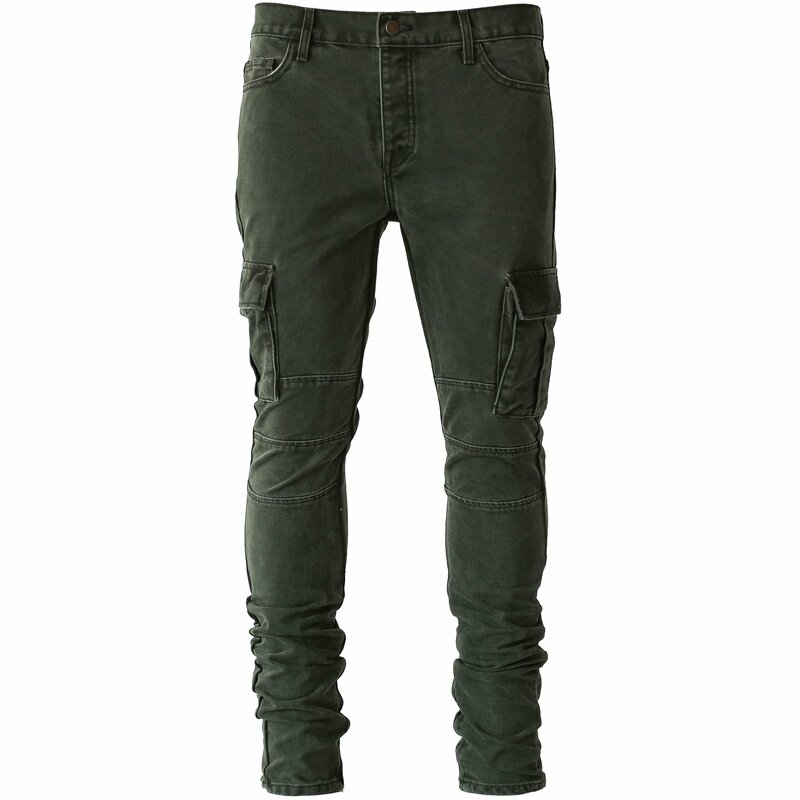 Avoid cargo trousers that below your age group because it will not fit properly in every situation. 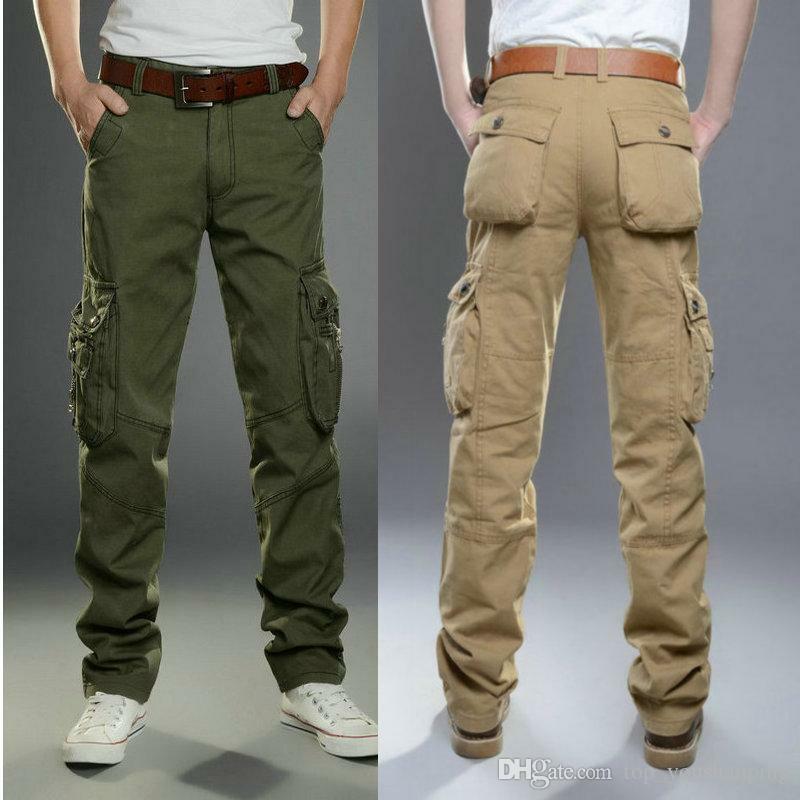 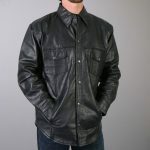 It is advisable for younger groups to get cargo pants with loud design and plenty of pockets, while the older group should consider cargo pants with lesser amount of pockets and a more simple design. 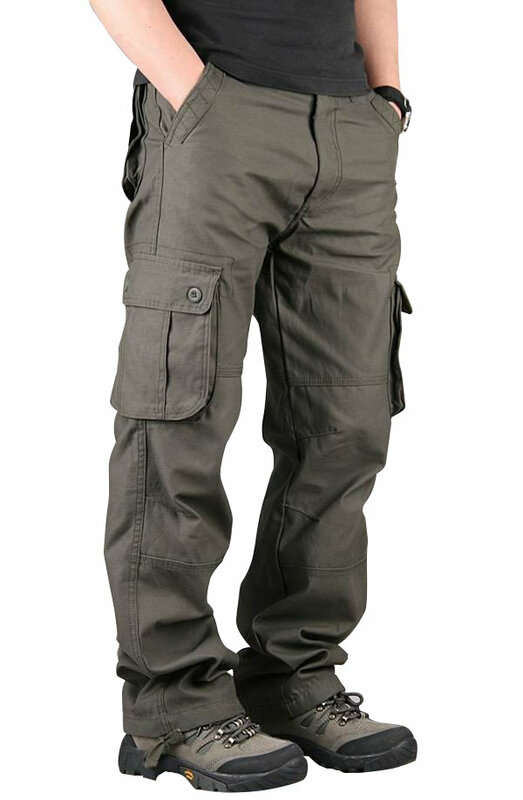 Due to the amount of physical activity associated with using cargo trousers, it is always better to look out for cargo pants with durable fabric and quality stitching. 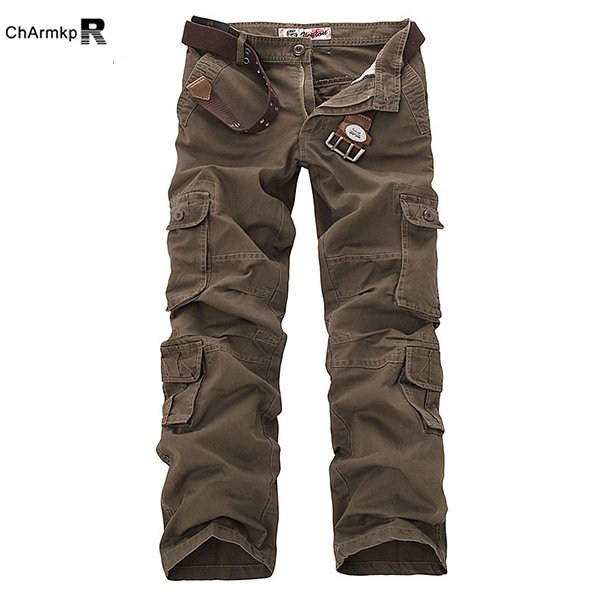 Quality is very important when it comes to cargo trousers.